I’m just a few chapters in, but I’m liking it so far. 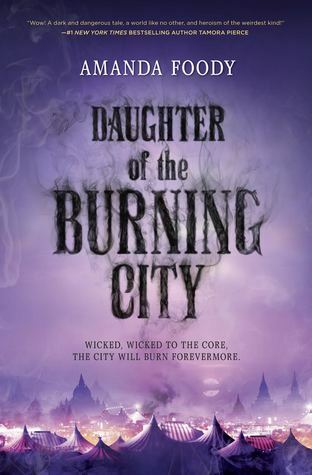 Plus, look at that cover! 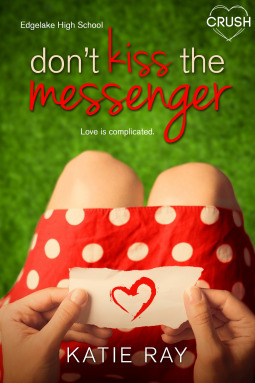 INSTANT BOOK COVER LOVE! I went on a pirate-themed book binge last weekend. 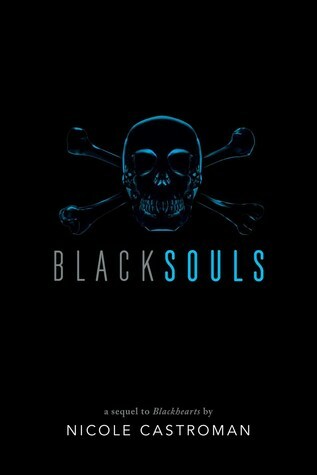 After loving Blackhearts, I had to hurry and buy Blacksouls, which I also really enjoyed. 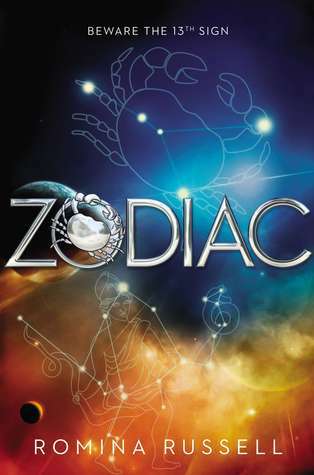 I have a unique review for Zodiac planned for next week. I hope you all love it. How does your week of reading look? I loved Julie Murphy’s last book, Dumplin’, and I have been so antsy to start this book. So glad it’s out and it’s now in my hands. If you love fandoms and geeking out, I highly recommend Internet Famous. It’s a fun, quick read with a cute, swoony relationship. GAH! If you are a fan of Ilona Andrews’ past series then you need this book in your life. 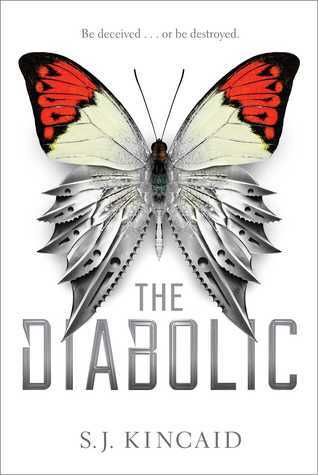 If you love the slow burn of a love/hate relationship with a strong, badass heroine and a cocky, mouthy male counterpart then YOU NEED THIS BOOK IN YOUR LIFE. White Hot is perfection and one of the best urban fantasy books I have read in a long time. 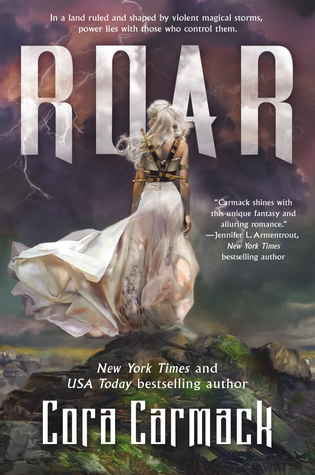 I have never read a Cora Carmack book before, so I am so excited to jump into ROAR. 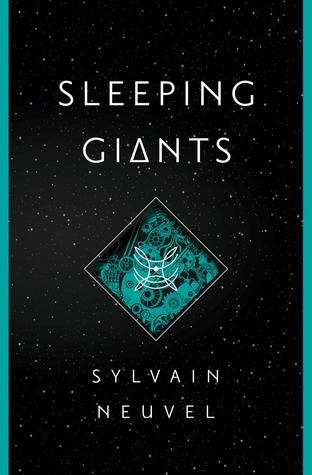 I’m in the mood for a good fantasy novel, and I think this book is the right choice. 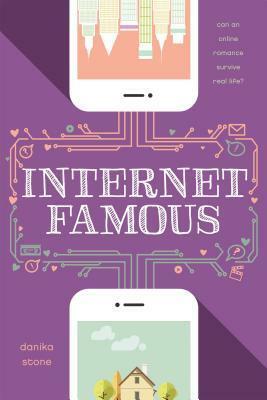 I really like Danika’s writing style, so I’m excited to be part of a blog tour for Internet Famous. My review will be up next Tuesday! I finished this book on Sunday and enjoyed it. 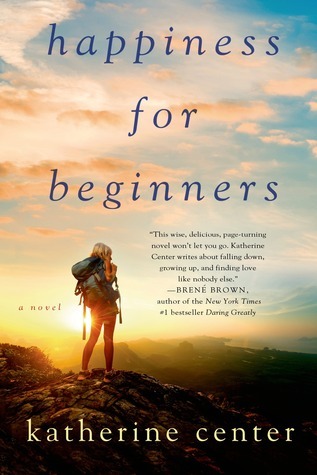 The writing style, to me, seemed like a meshing of World War Z and Station Eleven–two books that I really savored. 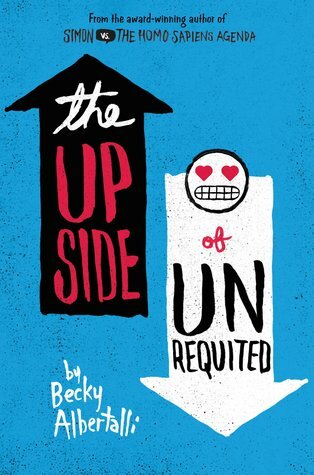 I’ve heard great things about Becky’s books, so I am really excited to sit down and read The Upside of Unrequited. 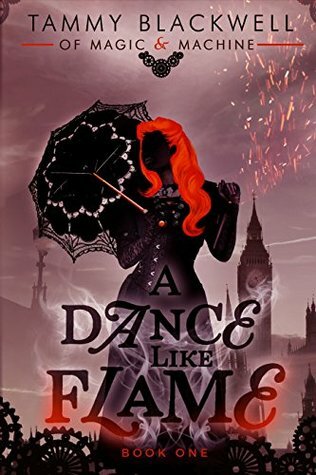 Plus there’s a character named Cassie in it…WOOHOO!!! I’m so excited about this book. I love the cover and the synopsis sounds amazing. I am part of a blog tour for the book, so that will be up next week. YAY! This is a reread for me. 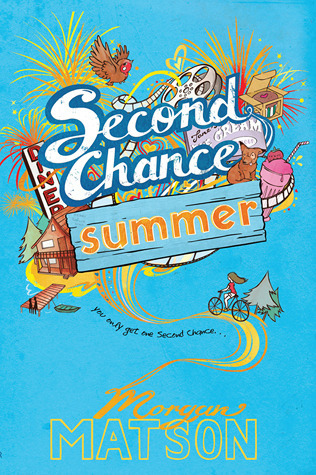 Back in 2014, I read Second Chance Summer; it was my first Morgan Matson book, and I was a mess of feels after reading it. During mother’s day I was in a funk and super sad, and I needed a good cry. So once again, I read Second Chance Summer and let my emotions take over. 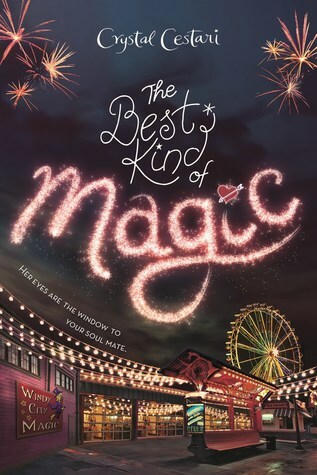 I laughed and I cried (more like bawled my eyes out), and loved every page of this story. 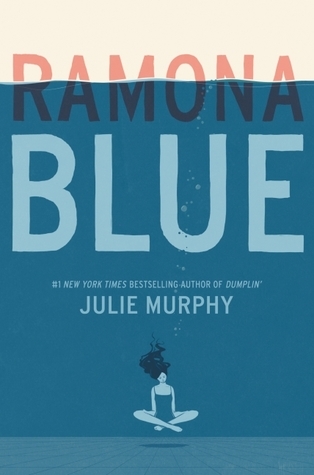 Julie Murphy’s Dumplin’ is one of my favorite contemporary books, so I cannot wait to see how Ramona Blue’s story unravels. 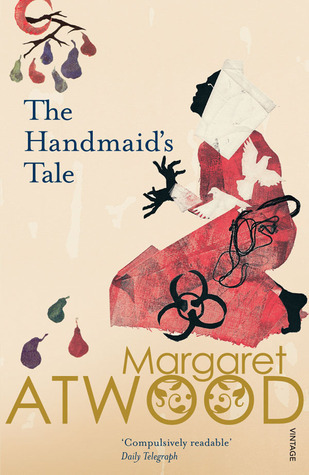 I’m doing a slow and steady re-read of this book before I watch it on HULU. I have mixed feelings about this book. I felt that there was a lot of unnecessary violence in this book, and the main character’s emotions were all over the place. I should have a full review up soon. 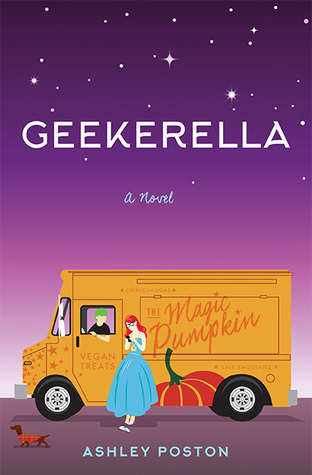 Found a signed copy of Geekerella at my local bookstore during Independent Bookstore Day. I’ve heard great things, so I cannot wait to dive into this read. 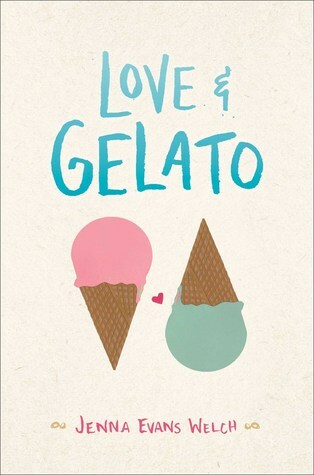 Plus, isn’t this cover the cutest?! I reread this book over the weekend and loved it even more this second time around. This book is so hopeful, inspiring, funny, and so swoony. This is the next read for a book club that I am in. I will probably give it a go soon (I hope).